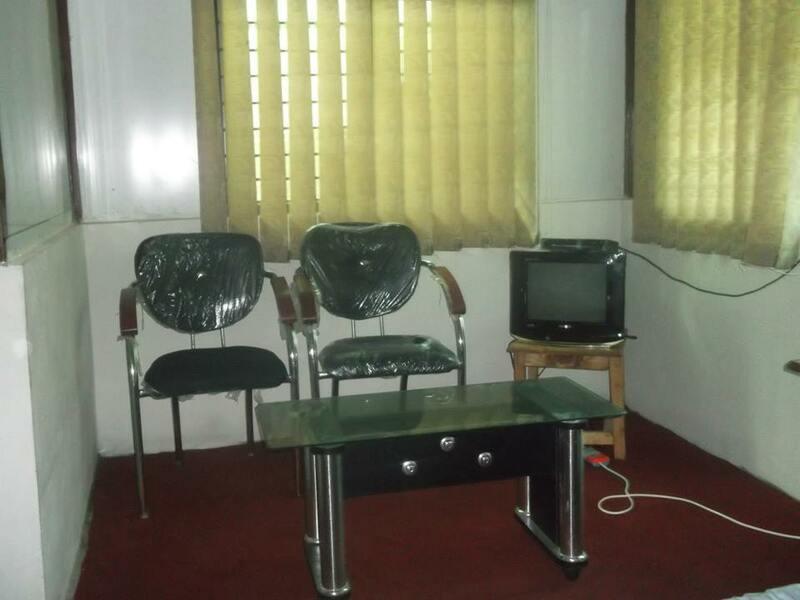 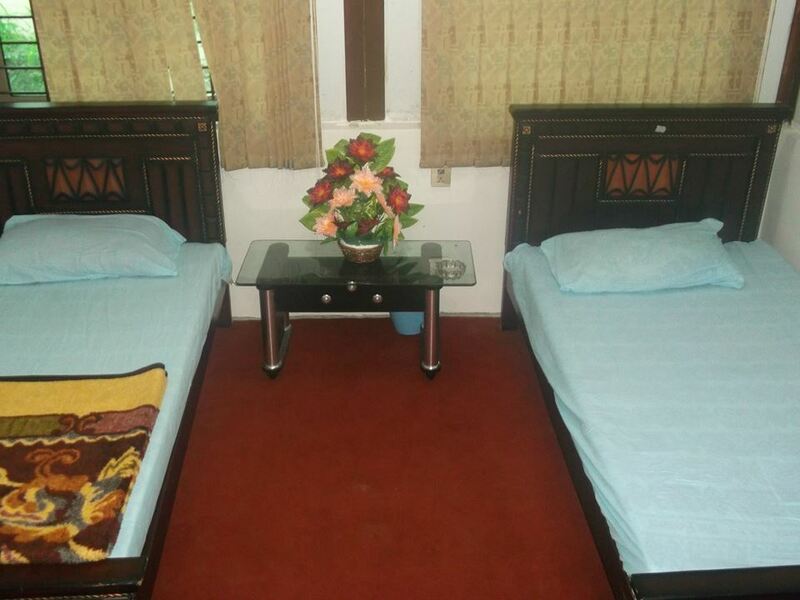 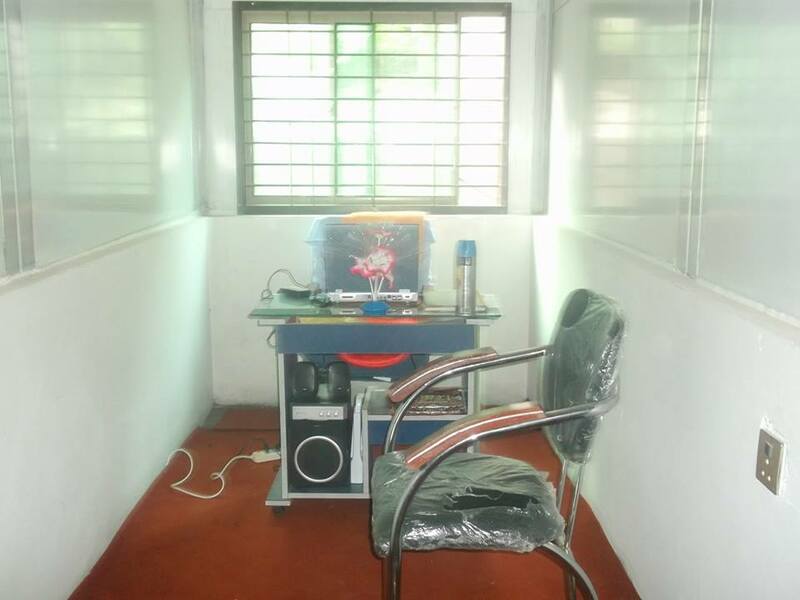 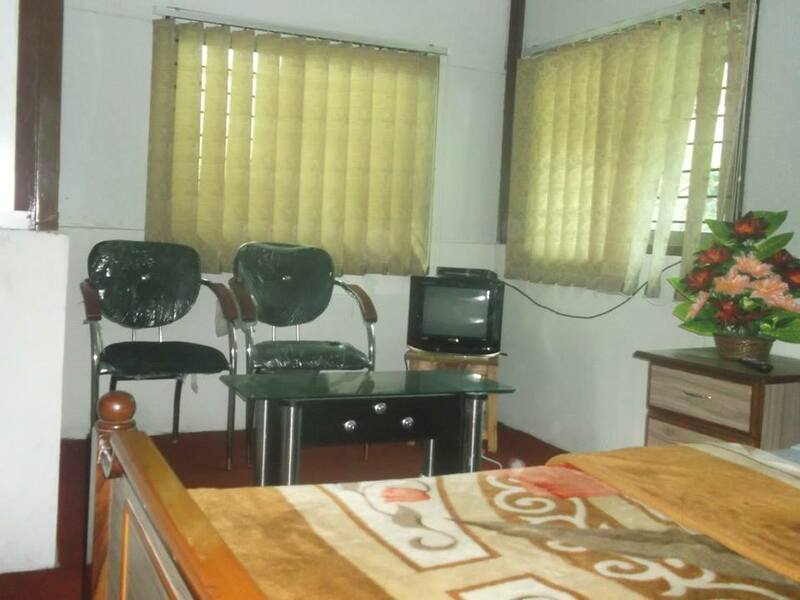 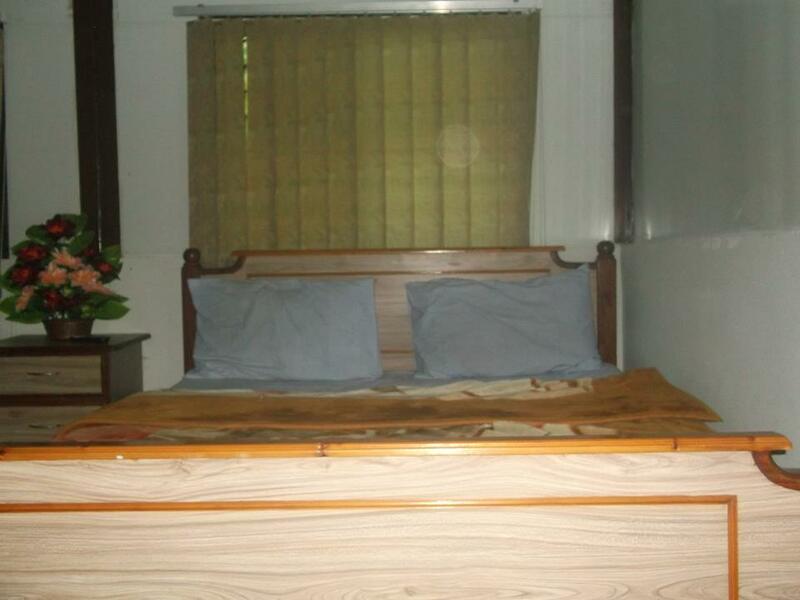 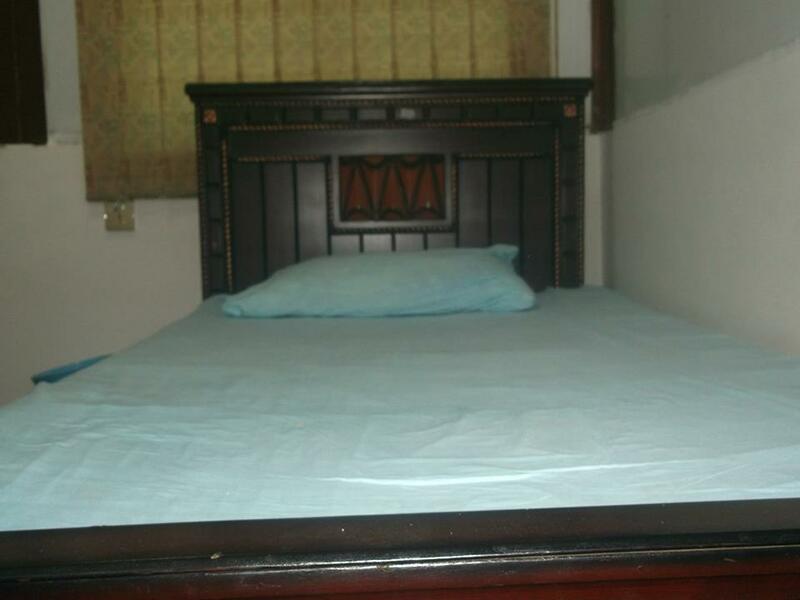 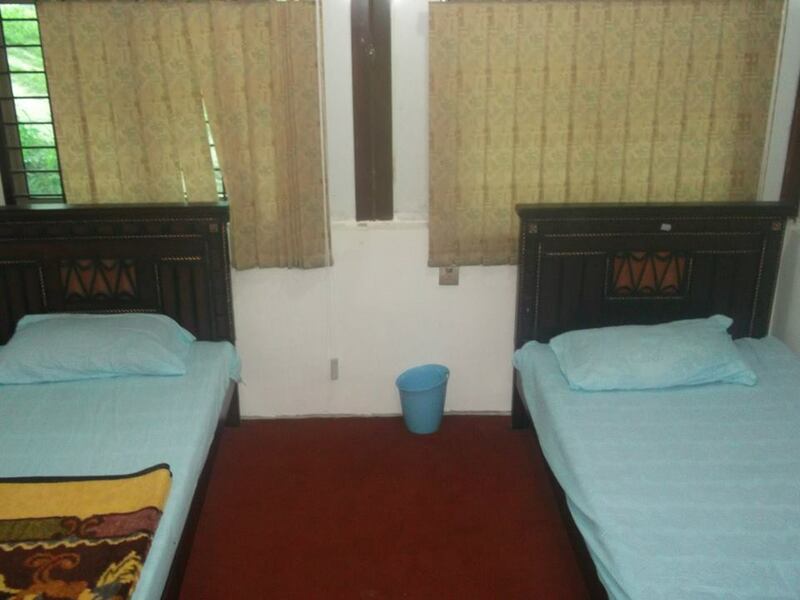 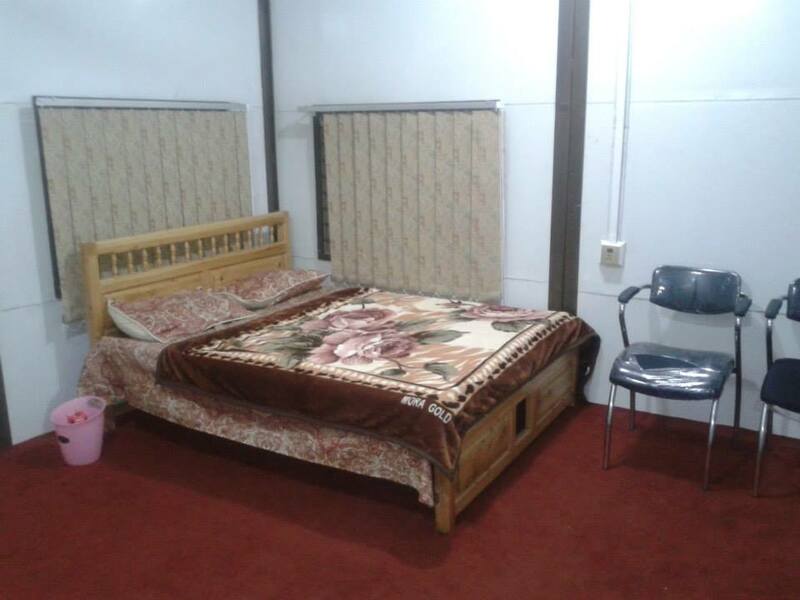 Book DreamLand Guest House Shahkot on cheap rates | iMusafir.pk. 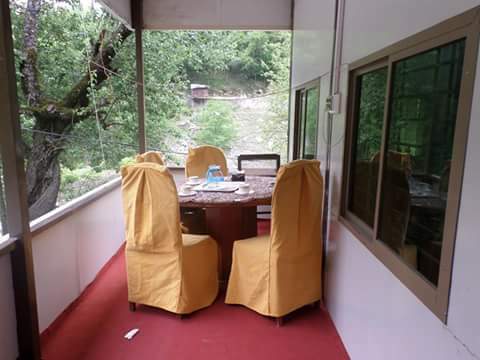 Dreamland guest house Athmuqam is located just 3 hours drive from Muzaffarabad at Shahkot Atmuqam Neelum valley AJK. 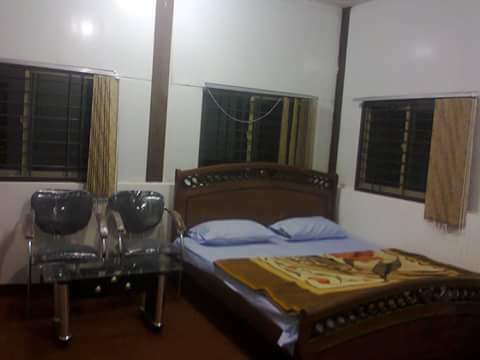 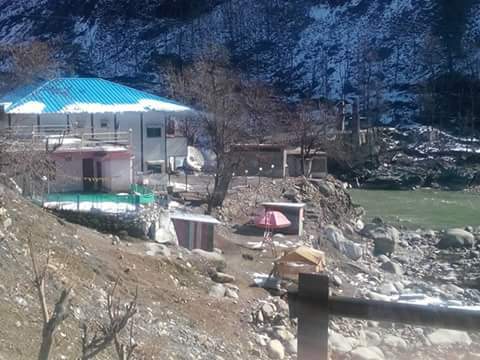 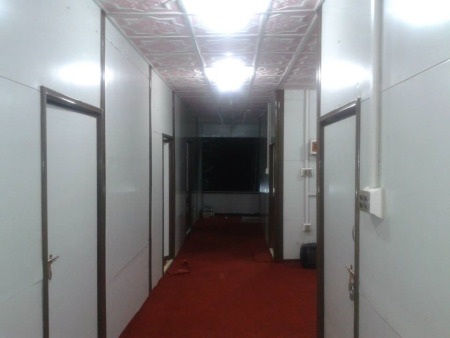 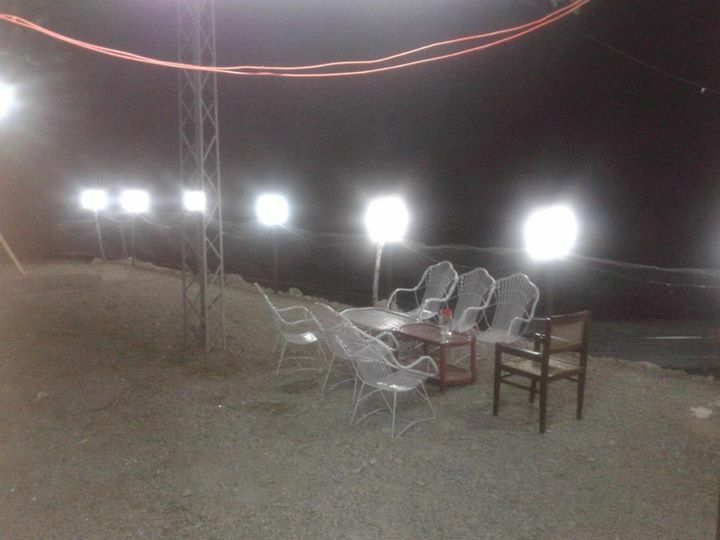 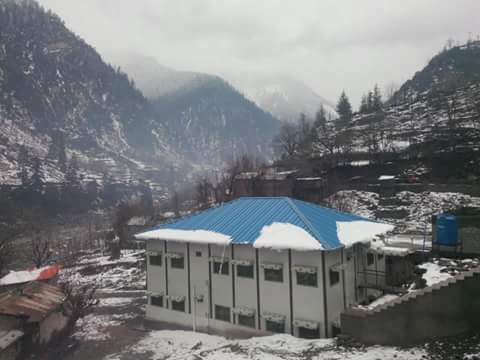 It is a pre fabricated hotel in Athmuqam that offers best and comfortable accommodation to tourist, holiday makers and groups visiting Neelum valley. 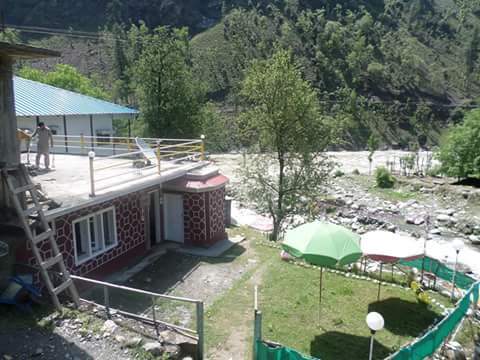 It is situated near the bank of fresh water stream that makes it idea for young adults to enjoy and swim. 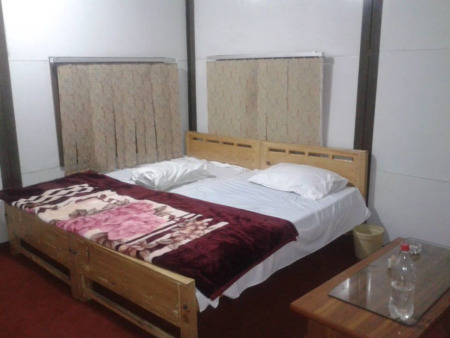 With its delicious cuisine, Dream land hotel Athmuqam offers one of the finest hospitality sevices in Neelum valley AJK. 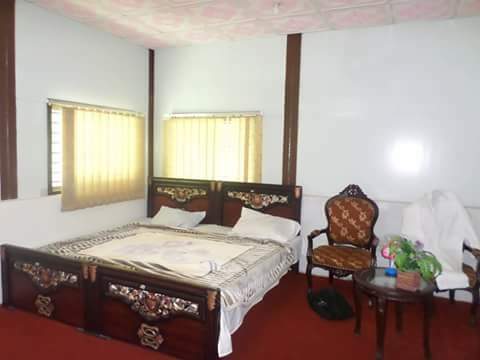 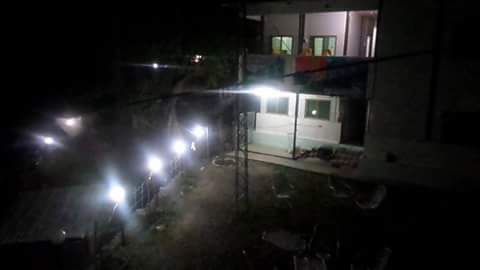 So book your next hotel stay here during your summer holiday tours of Neelum Valley AJK Guest House Facility Includes Best room service Best cuisine 24 hours room service Rent a car on payment Dreamland Guest House shahkot is situated 2km before District Head Quarter Athmaqam. 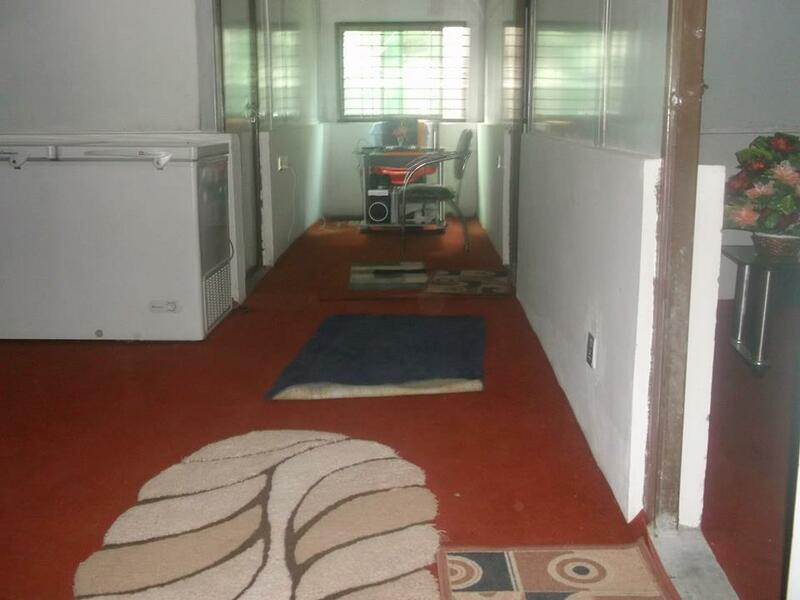 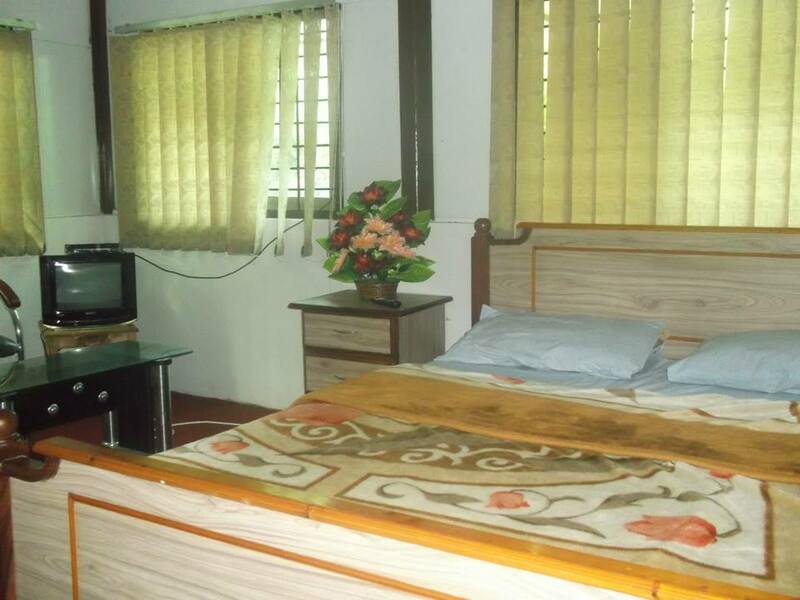 It is consisted of 10 fully furnished rooms with river view. 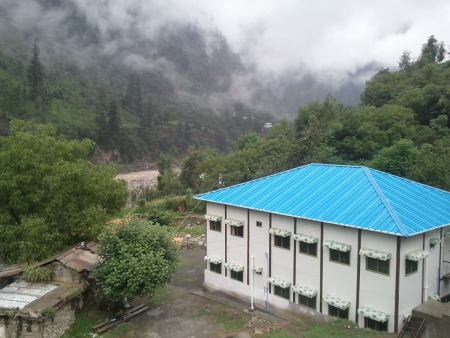 A water stream is also passing by Dreamland Guest House that adds beauty and attraction and makes trip rememberable.